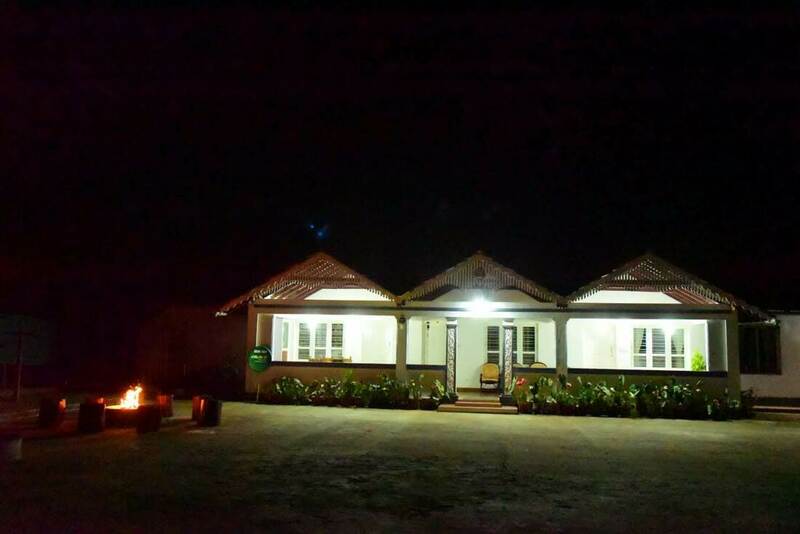 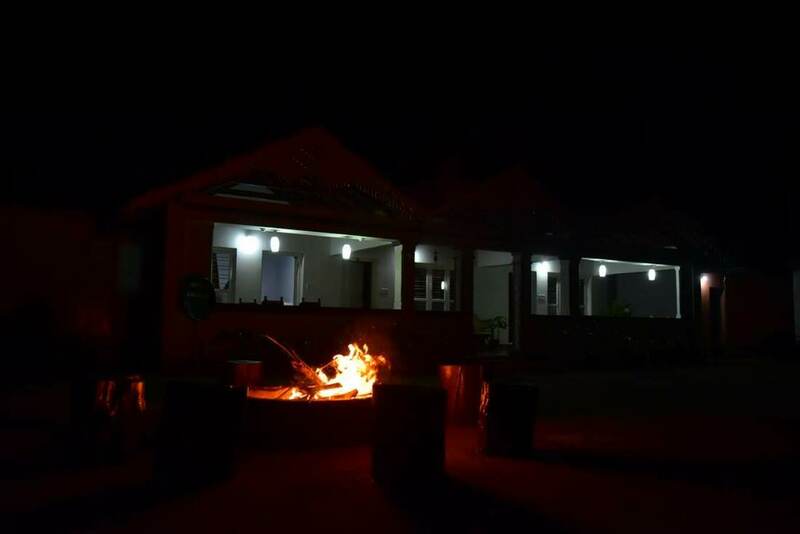 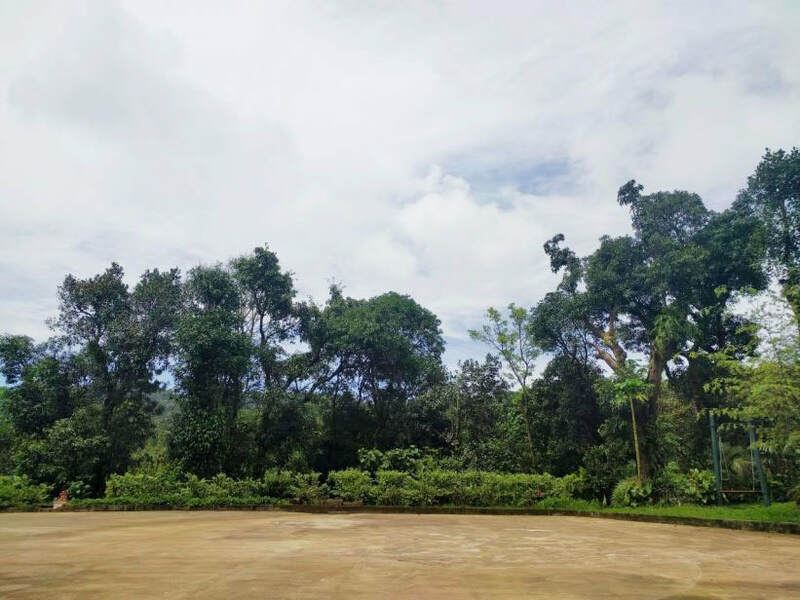 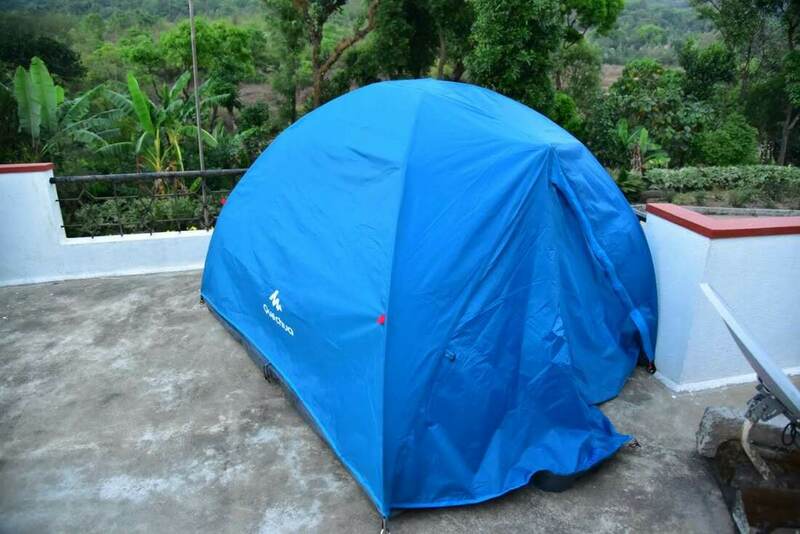 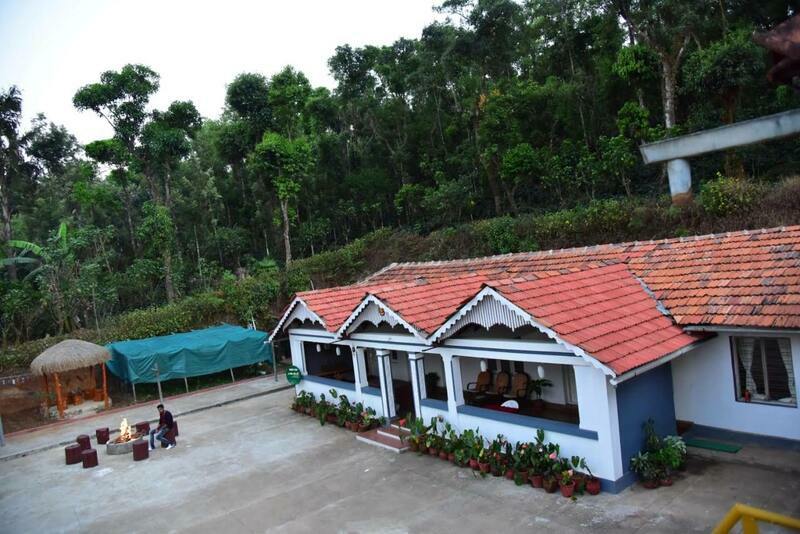 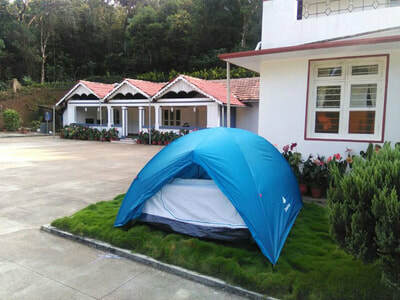 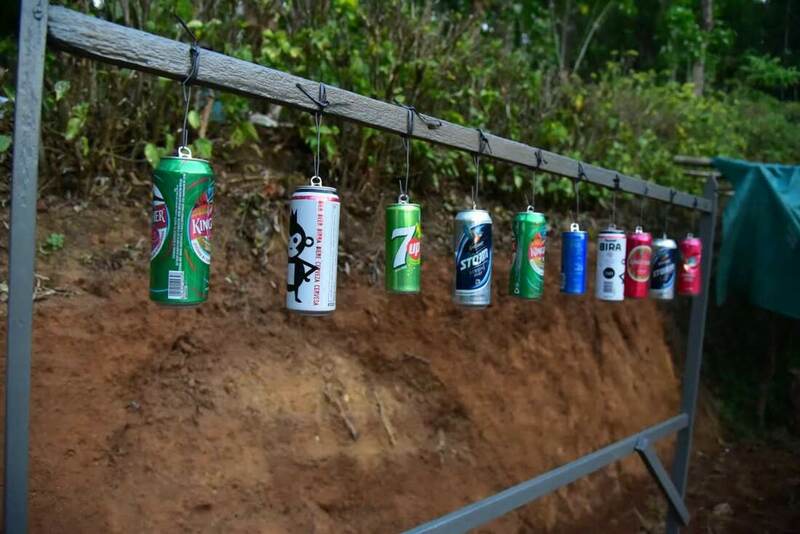 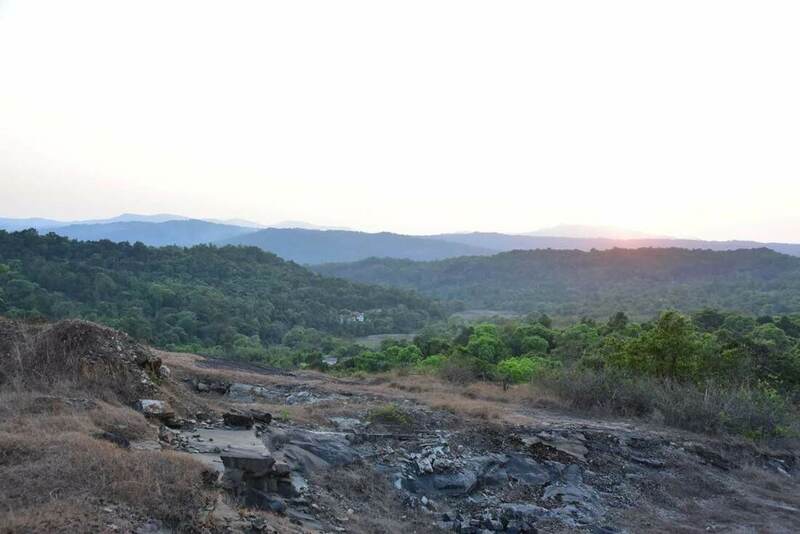 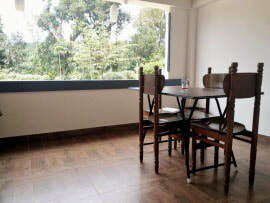 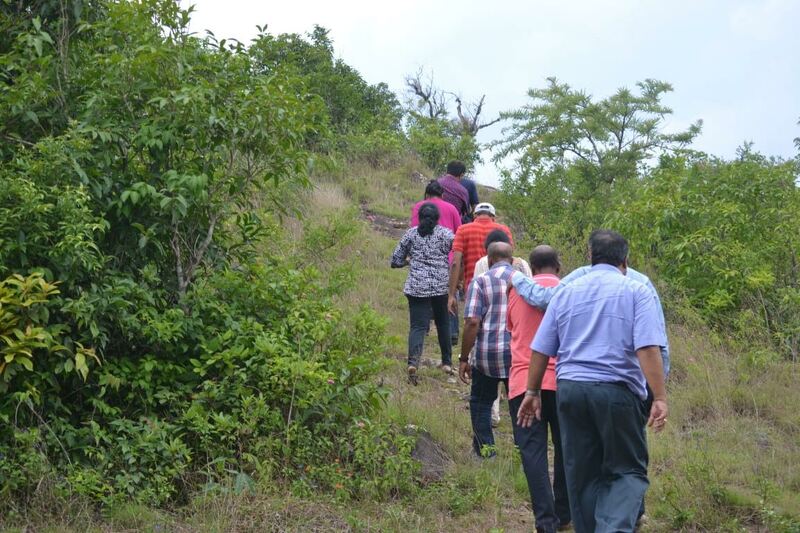 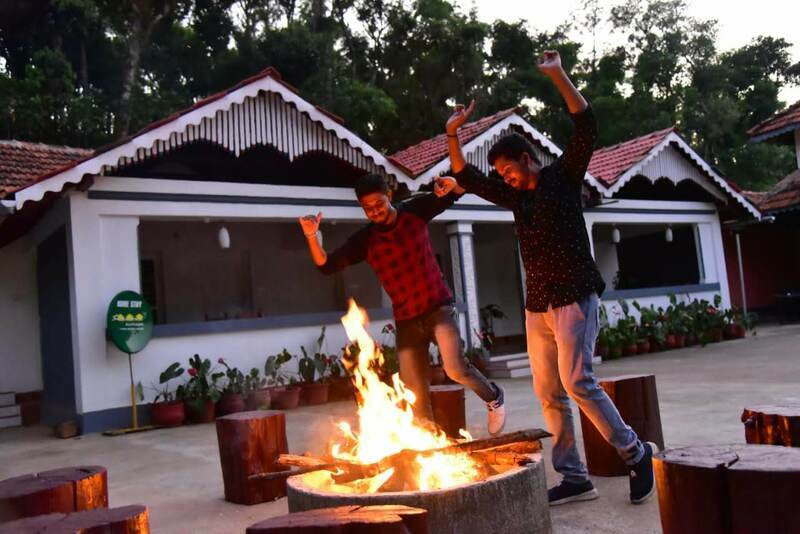 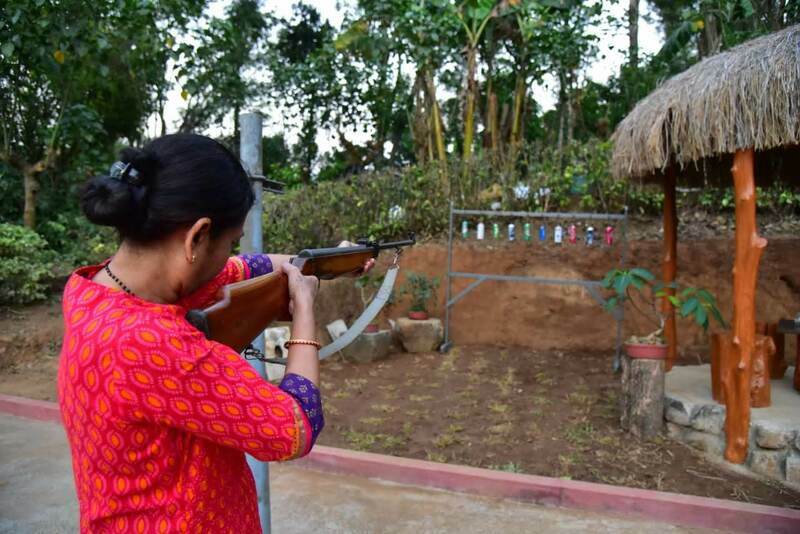 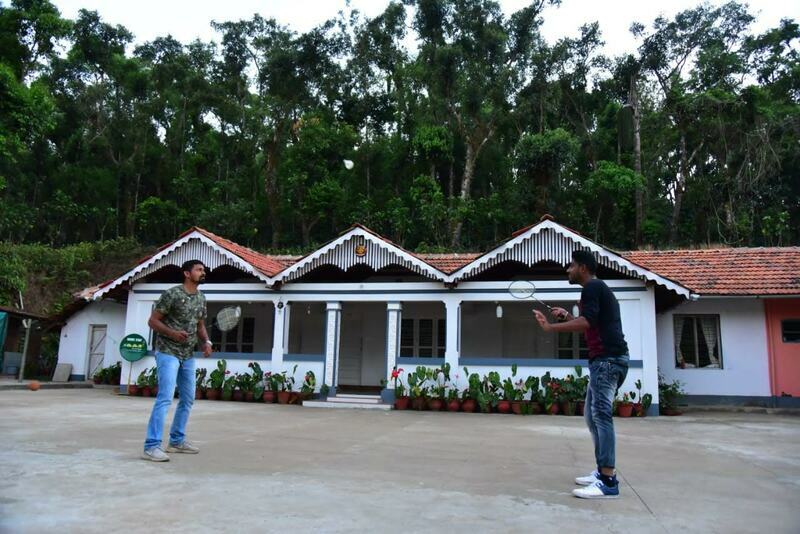 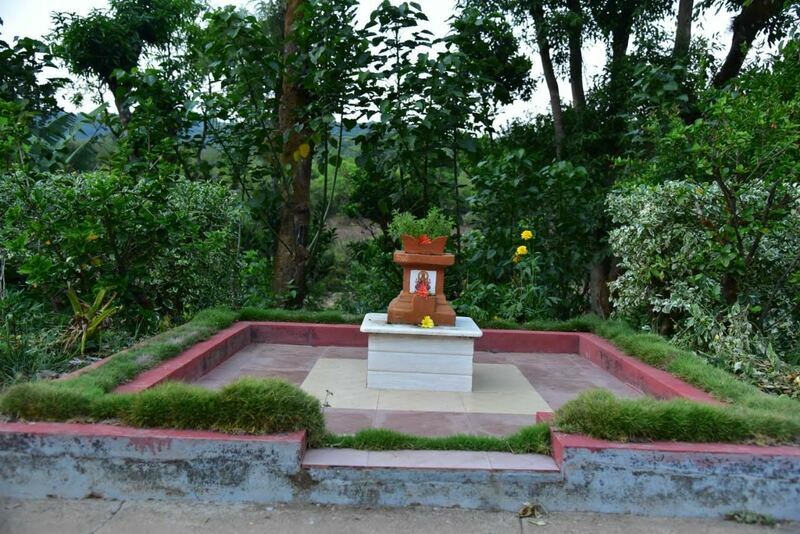 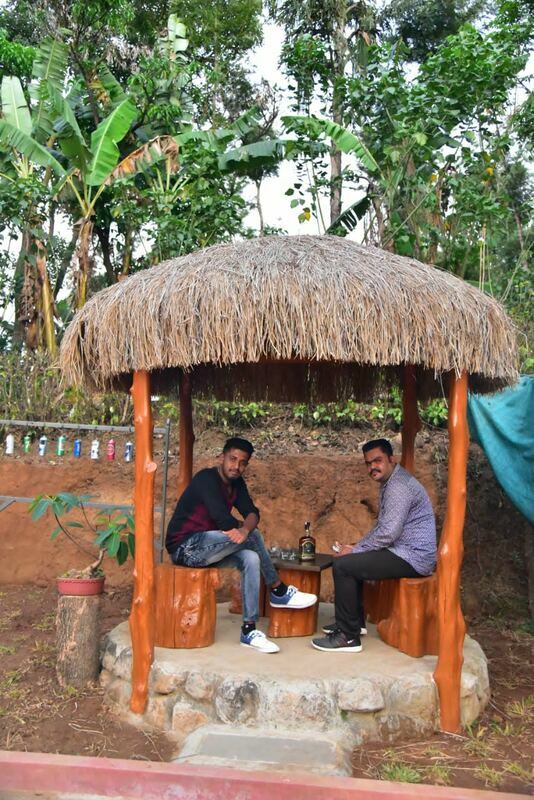 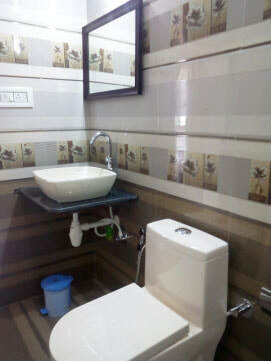 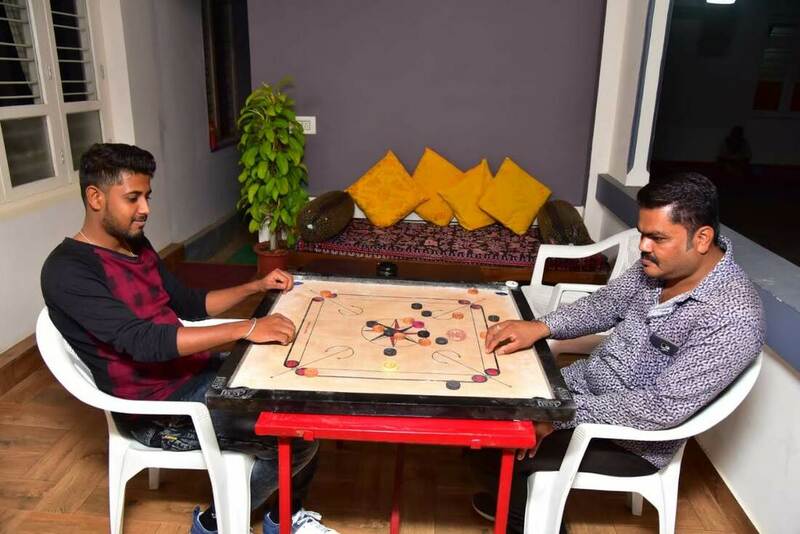 Welcome drinks, Campfire/Bonfire, Bird watching, Coffee Estate Tour/Nature Walk, Guided Trekking, Free accommodation for Children below 5 years (age proof mandatory), Light music allowed - Need bring your music system, Indore Games (Carrom, Chess, Playing Cards), Outdoor Games (Shuttle, Volleyball), Cellular signals of BSNL is available, Refrigerator is available in kitchen, 24 hours hot water and cold water, Vehicle Parking. 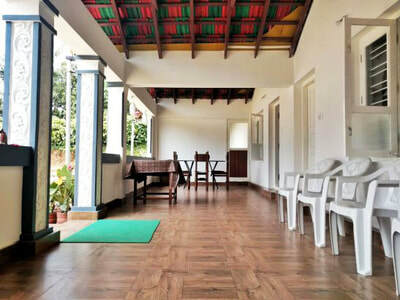 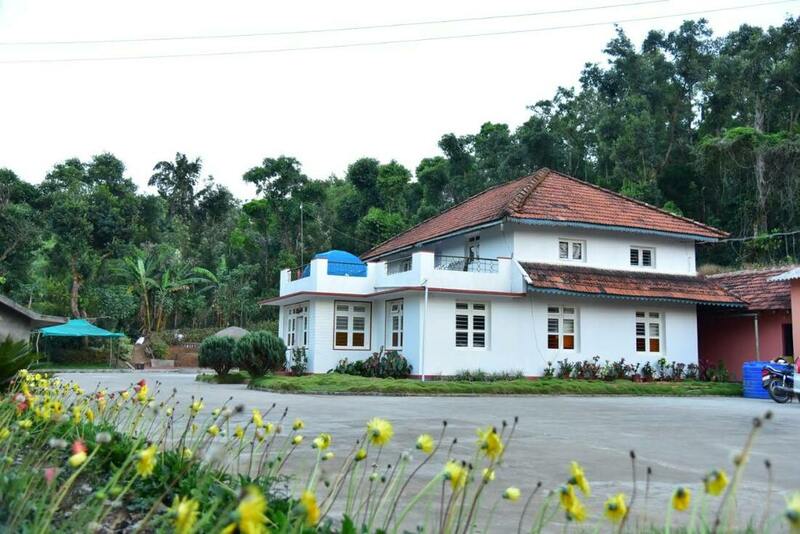 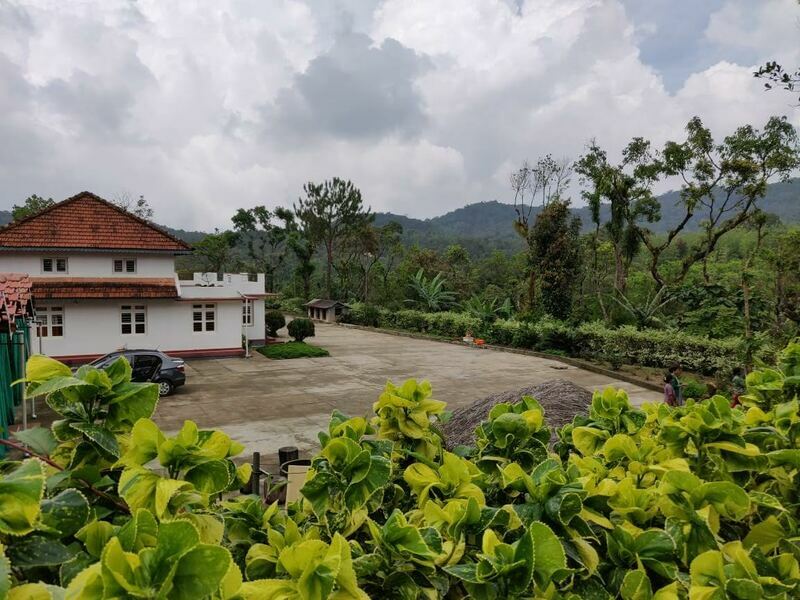 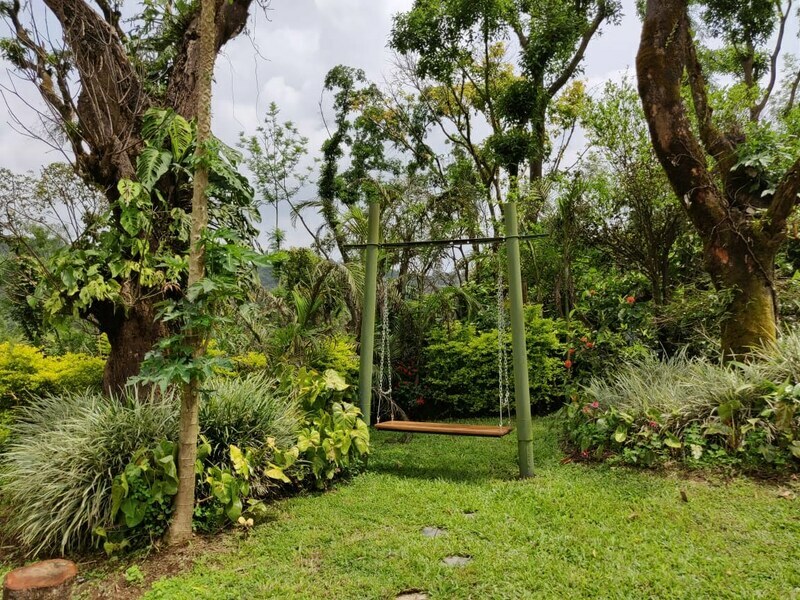 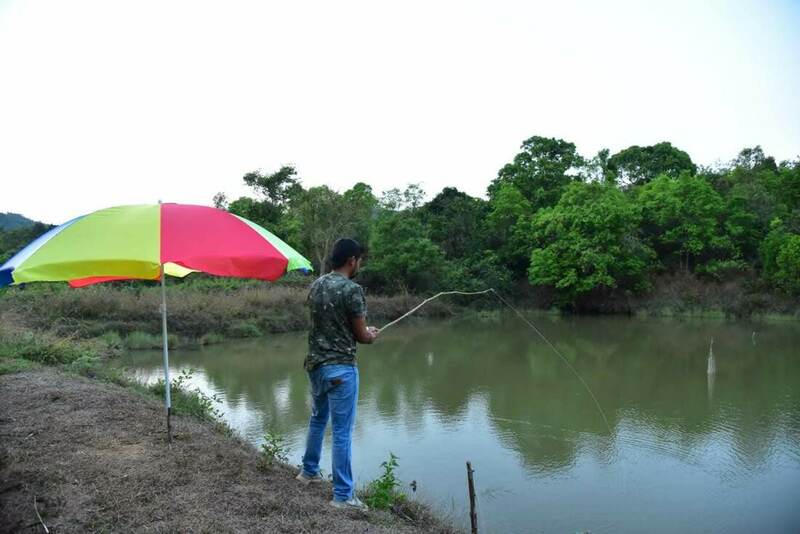 Serene Homestay is a located amidst the blissful estates in Thakeri Village of Somavarpet Taluk, Coorg. 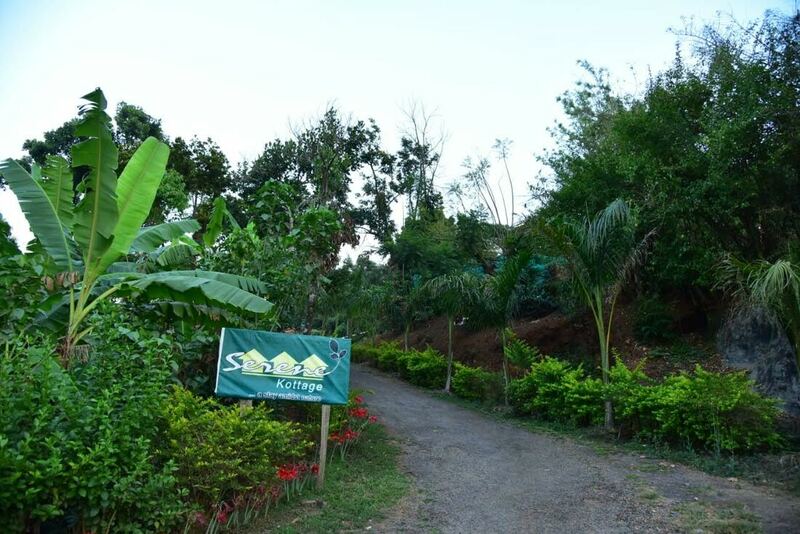 The place offers you an alluring experience, letting you feel the warmth of nature. 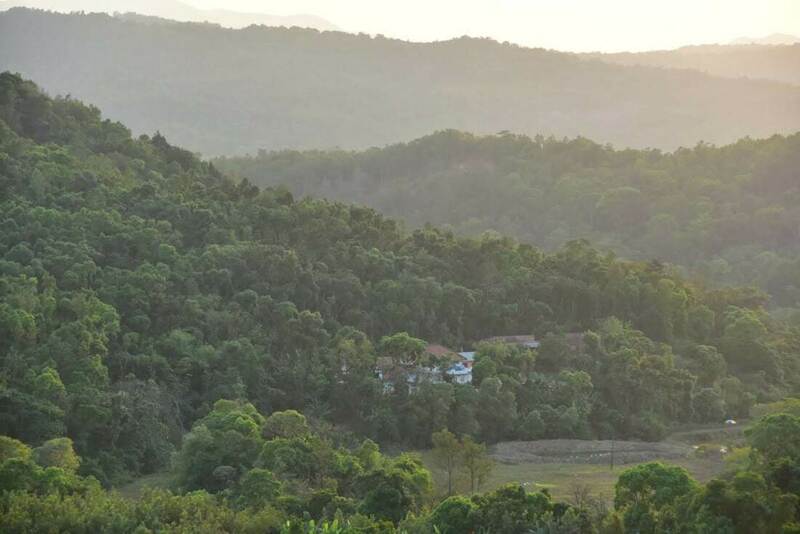 From the sun-kissed mountains to the paradisiac waterfalls in the surrounding forests, the place lets you explore everything in mother nature’s store. 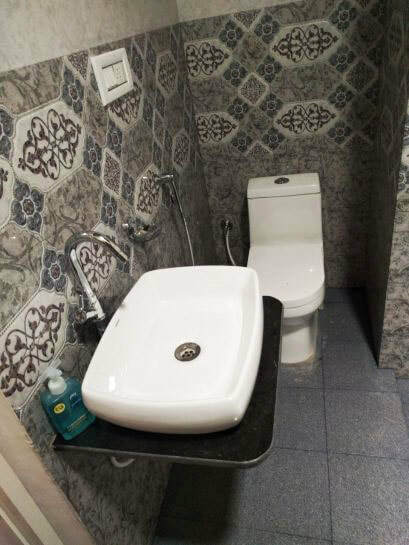 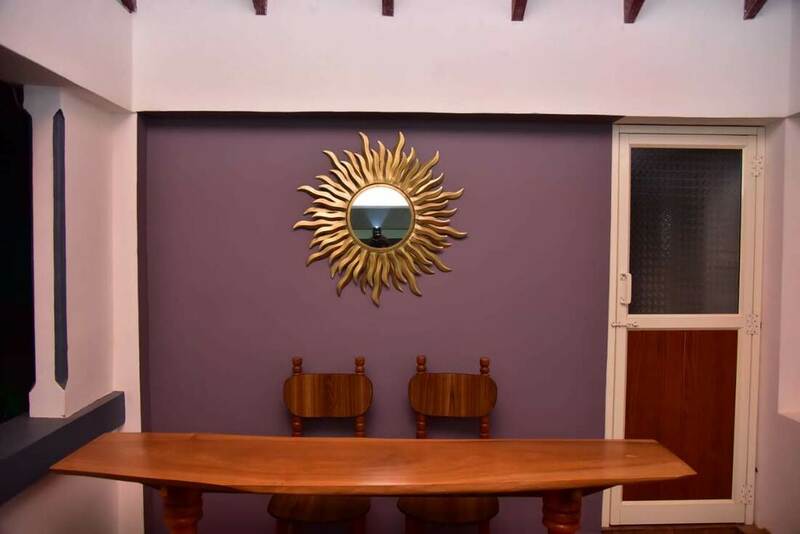 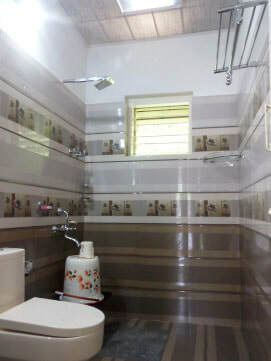 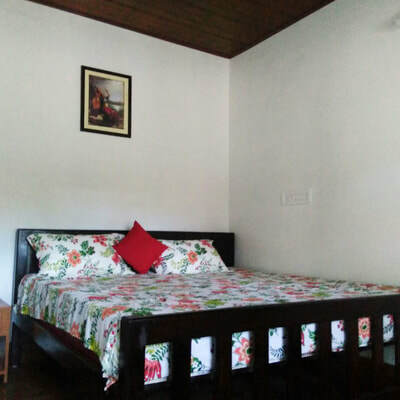 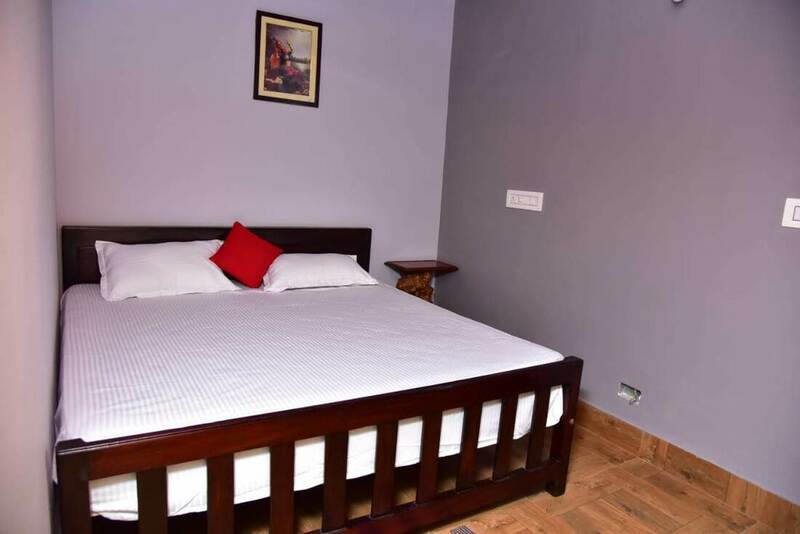 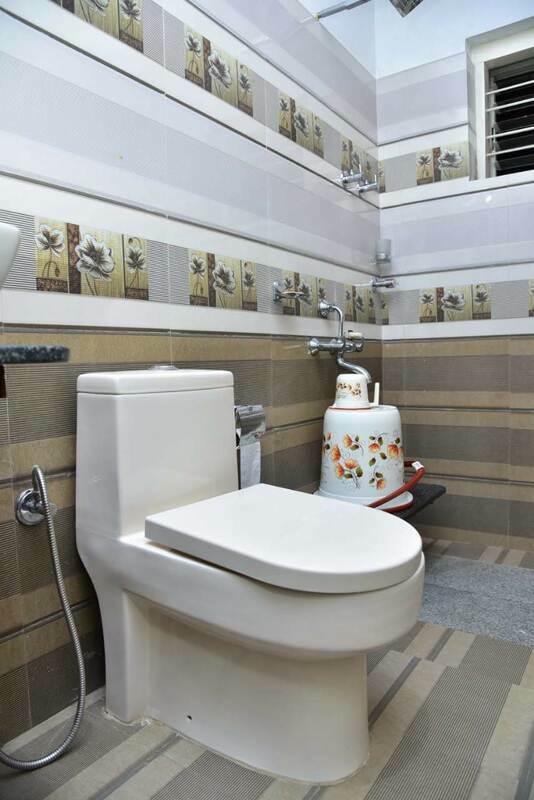 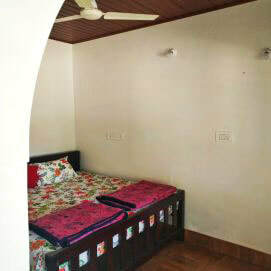 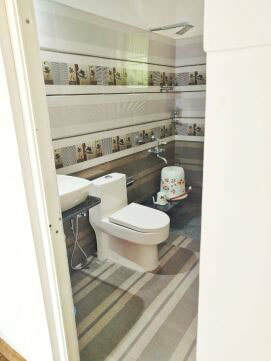 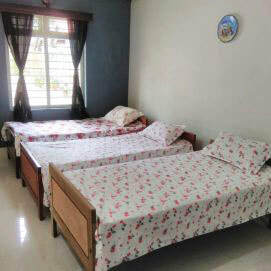 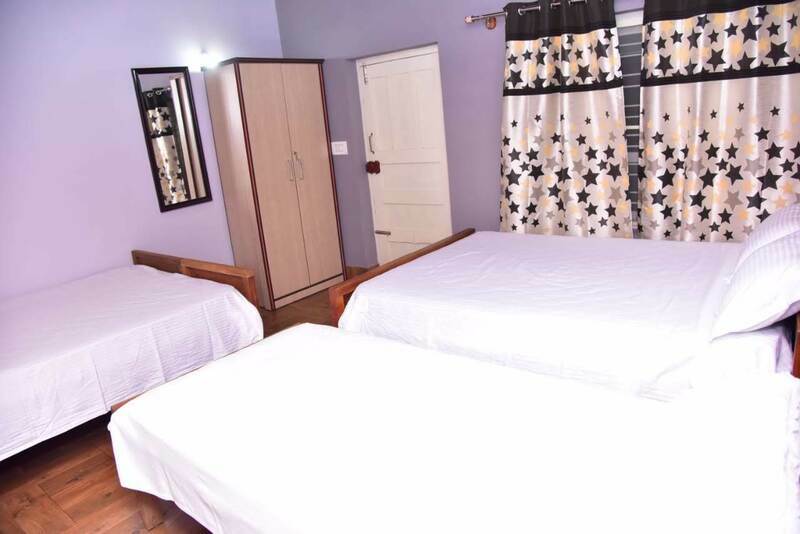 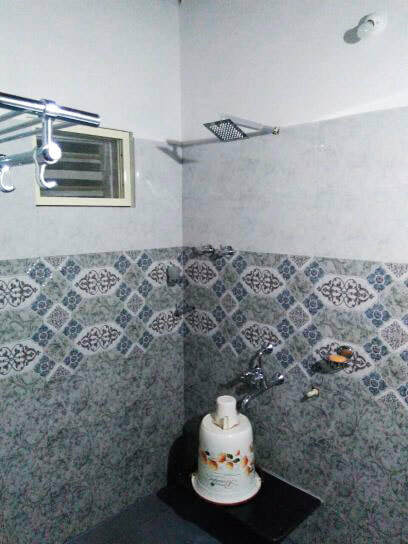 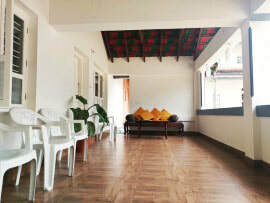 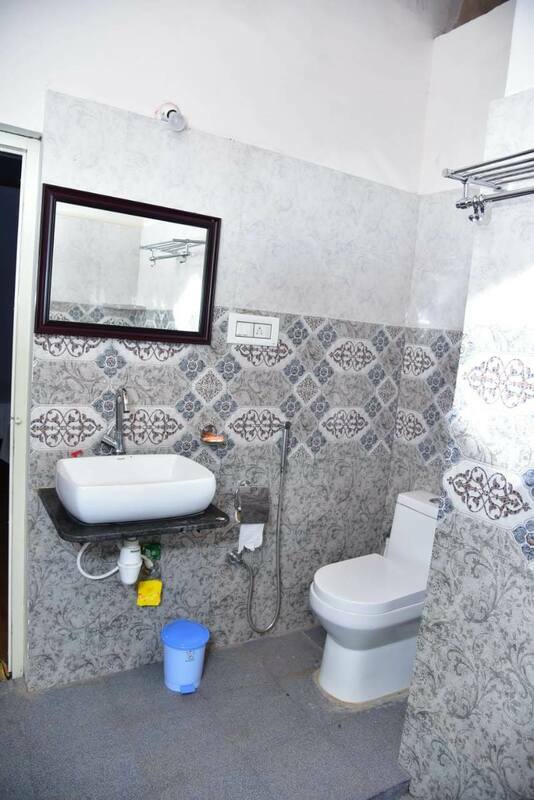 The homestay has 3 bedrooms and can accommodate upto 10 visitors. 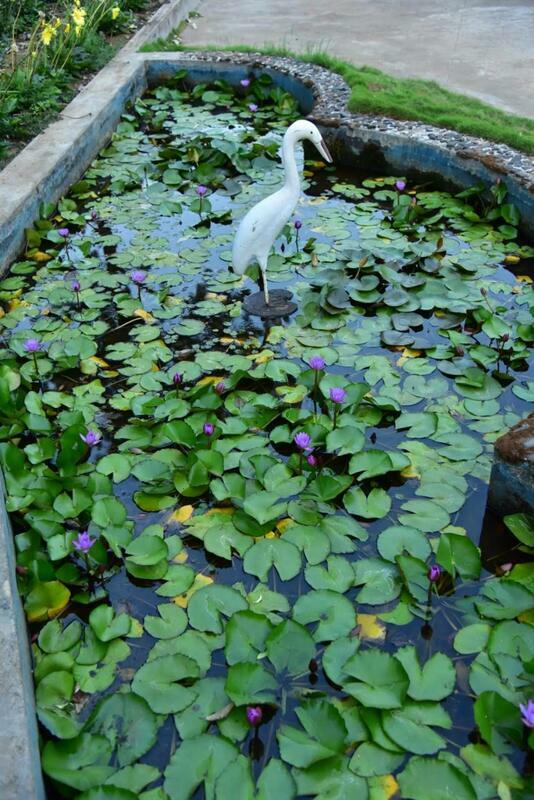 We invite you to experience the magic of the earth as you lose yourself in the mystic beauty of nature. Distance: Somawarpete - 12 Kms, Madikeri - 37 Kms, Mysuru - 124 Kms, Mangalore - 154 Kms, Bangalore - 245 Kms. 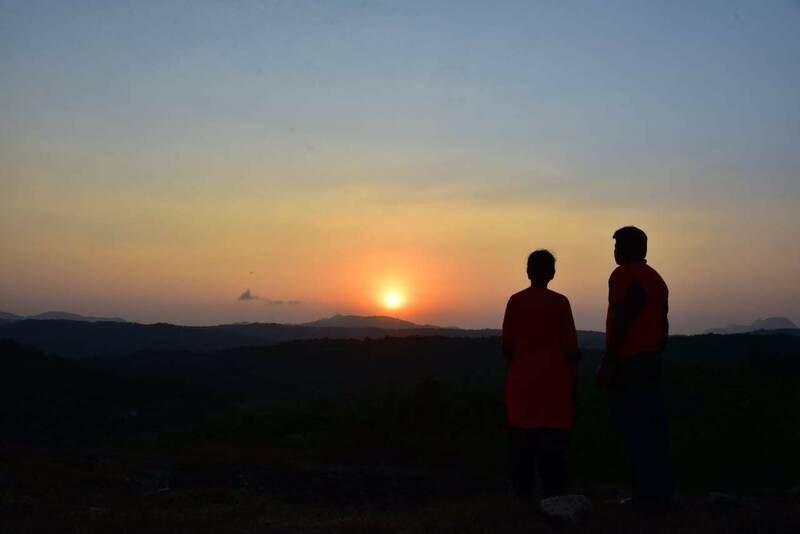 Places to Visit: Malhalli Falls - 20 Kms, Harangi Dam - 27 Kms, Kotebetta - 32 Kms, Bisle Ghat - 34 Kms, Omkareshwara Temple - 38 Kms, Mandalapatti - 39 Kms, Nisargadhama - 40 Kms, Abhi Falls - 42 Kms, Dubare Elephant Camp - 44 Kms, Kukke Subhramanya - 55 Kms, Chelavara Falls - 77 Kms.